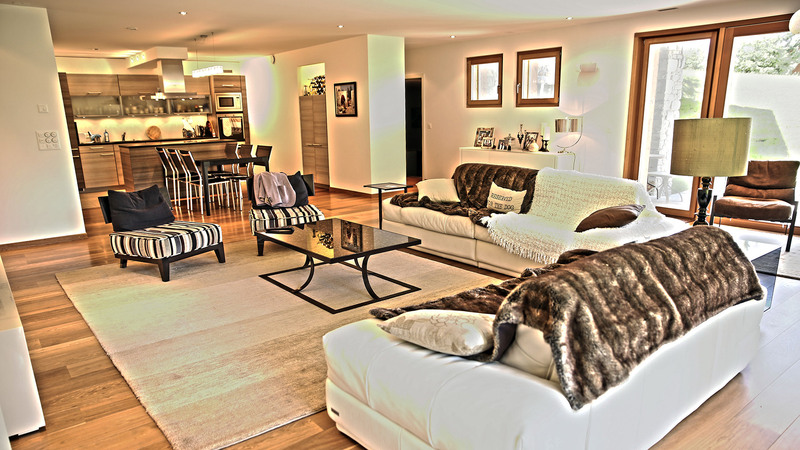 A luxurious 4 bedroom apartment in the heart of La Domaine de la Residence, a private estate on the ski slopes above Villars. 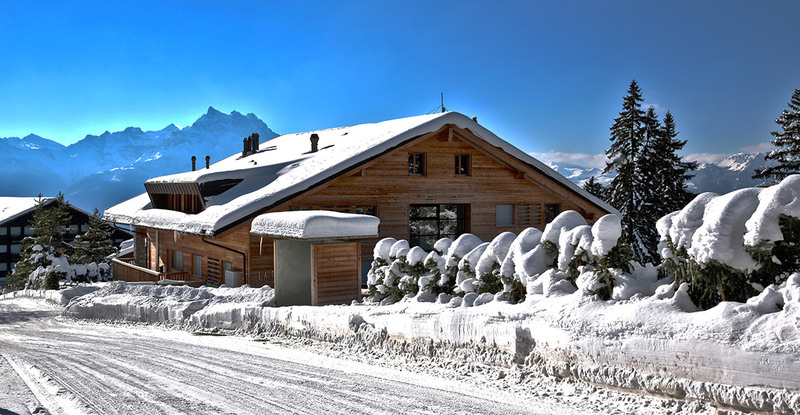 La Perle is ski in, ski out, just 150m from the ski piste. 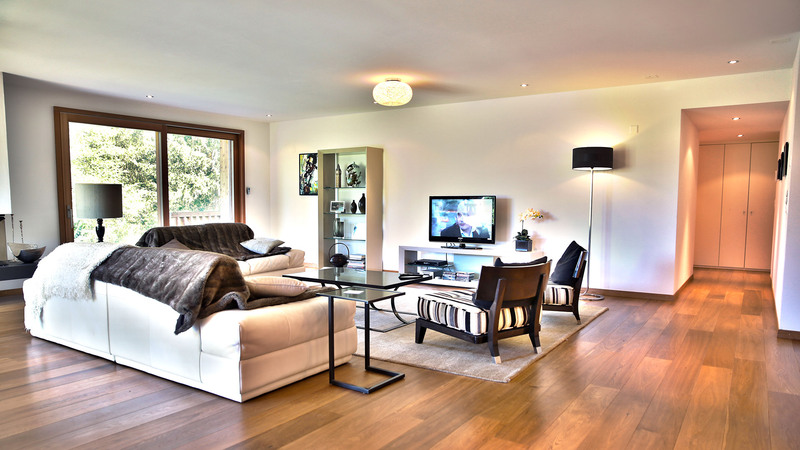 This apartment is situated on the ground floor of a modern style chalet designed by renowned architect Eric Papon. 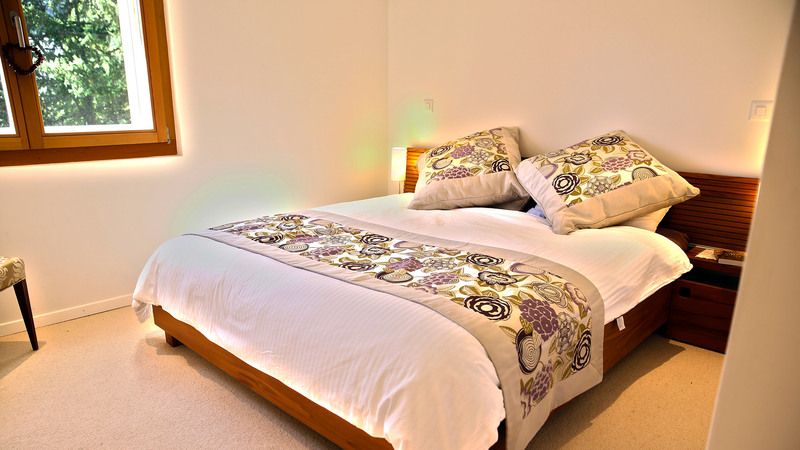 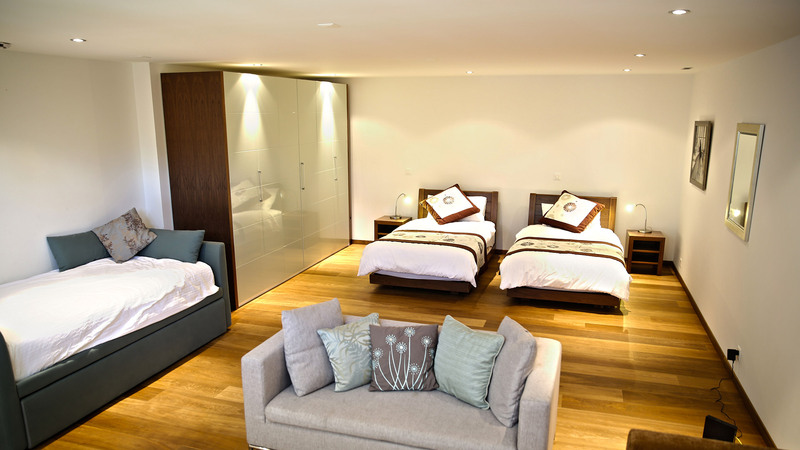 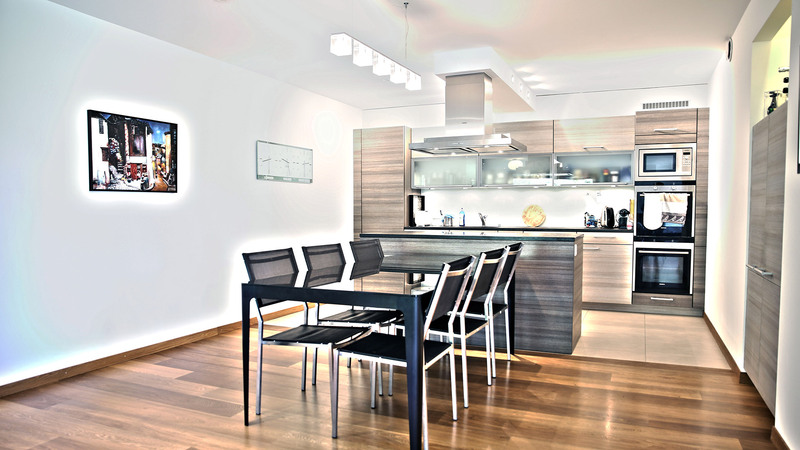 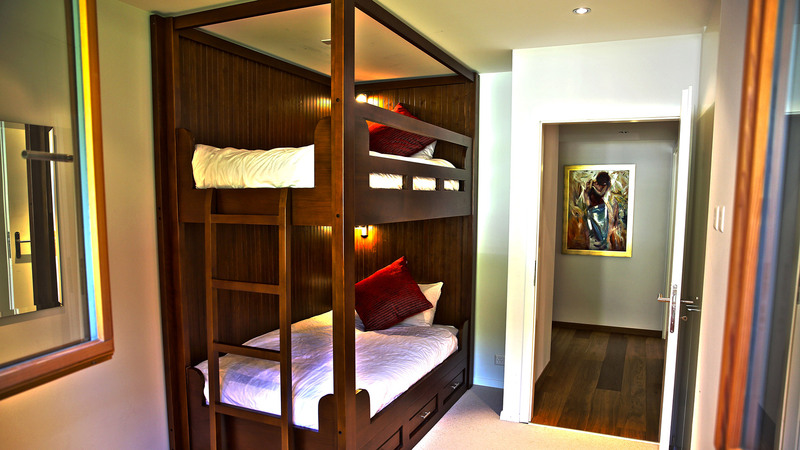 The apartment is light with large windows, wooden floors and high quality fittings.